Planet of love and beauty Venus combust 2017 – 2018 dates will be between 23:53 IST on 28 November – 03:49 IST on 20 February 2018. Venus retrograde can block our judgement in love, family and finance matters. So, it is important to postpone all important plans, proposals etc related to heart and big money until 20 February 2018. During this period, Mercury will also remain combust during 07-18 December 2017 and again from 27 January 2018, which further worsens things. Saturn will also be combust between 04 December 2017 – 08 January 2018. 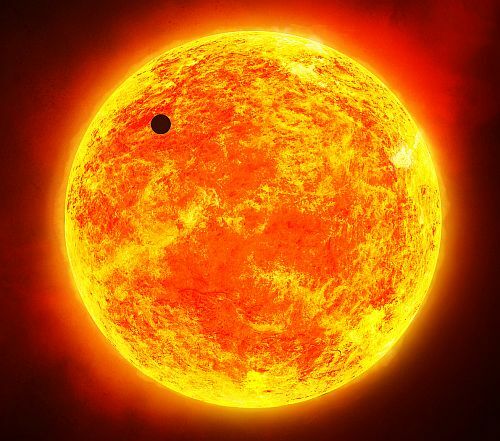 During the combust period, Venus appears as a small black spot on Sun and it can be seen through telescope around sunset and sunrise timings. Venus transits Scorpio, Sagittarius, Capricorn and Aquarius signs in close proximity to Sun during these 83 days. With three planets combust, Sun under influence of Ketu (January-February 2018) and Moon constantly under aspect or conjunction of some malefic planet, makes these days as the worst of recent times. Lunar and Solar eclipses during this Venus Combust period will further add to the testing times. 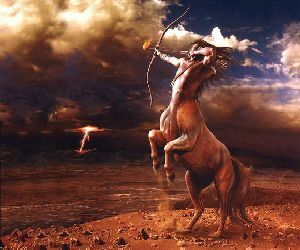 People born under ascendants and moon signs of Taurus, Libra, Scorpio, Sagittarius, Capricorn and Aquarius should void major financial transactions, love and sexual affairs, buying of jewelry, new love proposals starting of new projects during this period. Generally, muhurthas (auspicious timings) for all major events are postponed until Venus remains combust. These precautions should also be taken by people who are going through Venus(sukra) vimsottari dasa or if born under nakshatras of Bharani, Poorva Phalguni, Poorvashada or in Ascendants of Taurus (Vrishabha), Libra (Thula). When Venus or Jupiter remain combust, we cannot see them or recieve their guidance. During this period of Sukra Moudyami, Positive effects of Venus will be drastically reduce and due to the influence of other malefic planets, Venus combust 2017 – 2018 will be more bad. When Venus conjuncts Saturn during December 2017 – January 2018, long term love affairs will blossom. People will get attracted irrespective of their age gap. But as both these planets remain combust, emotions will be expressed properly. Attraction will be more physical. Failed relations will make a lasting impression.